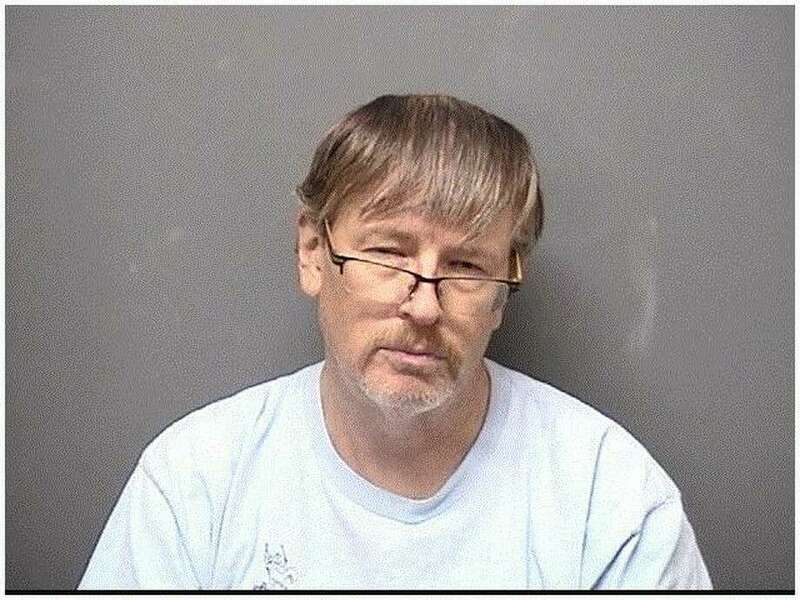 DARIEN — A 58-year-old Norwalk man is facing drug charges after allegedly being caught speeding. On Nov. 13 at 4:22 p.m., an officer on patrol saw a red Volvo going 45 mph in a 25 mph zone on Hollow Tree Ridge Road. After pulling over the driver, identified as Michael O’Dwyer, the officer detected the scent of marijuana. Based on the odor, a search of the vehicle was conducted. A ziploc bag containing marijuana, several large ziploc bags with cocaine, $400 cash, 126 glass vials with cocaine residue in them, 15 Dilaudid pills, five glass vials containing cocaine, 90 Oxycodone pills, 19 imitation OxyContin pills, three marijuana-laced chocolate edible items, three THC oil cartridges, a scale and a notebook containing a ledger of narcotics transactions were found, according to police. O’Dwyer was arrested and charged with possession of narcotics, sale of marijuana, illegal storage of narcotics, sale of illegal drug, possession of marijuana, operation of drug factory, and possession of over 4 ounces of marijuana. After being processed, he gave police consent to search his residence, where 12 additional ounces of marijuana were found, police said. O’Dwyer was unable to post $50,000 bond and was transported to state Superior Court in Stamford on Nov. 14.